Our latest video tells the story of what life is like for cows in today’s dairy industry. This is the fourth in our series of Draw My Life videos that pull the curtain back on the factory farming industries, and expose what happens behind closed doors through non-graphic illustrated “Draw My Life” videos. This video is not an exaggeration—and while there may be a few exceptions, this is what the vast majority of cows experience in the dairy industry. It’s time to end the unnecessary, widespread, socially sanctioned abuse that animals endure in order for meat, dairy and eggs to appear onto our plates. There are so many plant-based milks that you can turn to in place of cow’s milk. And not only are they kinder to animals, they’re often also more sustainable and healthier for us as well! …and that’s just to name a few. You can find these in stores, of course. But you can also easily make your own milk at home! It takes just a few moments and all you need is a blender, some nuts, water, and a nut milk bag. Give your palate a chance to adjust to the new flavors of all of these delicious plant-based milks, and I promise, you’ll never want to go back to drinking milk from a cow. In fact, you’ll probably be udder-ly repulsed by the very thought of it! 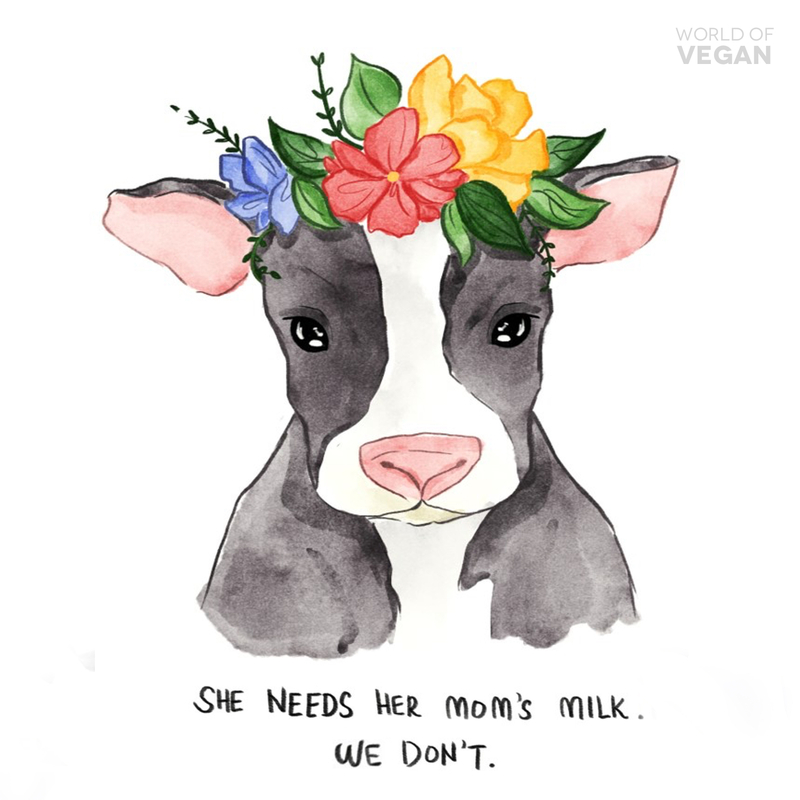 Ditch the dairy—embrace plants instead! If you’d like to ditch dairy in favor of more compassionate alternatives, check out The Dairy Detox, a 12-day online course that will teach you to thrive without dairy through inspiring daily videos, delicious dairy-free recipes, shopping tips, educational guides, and more. You can also download our plant-based meal plans for additional support. 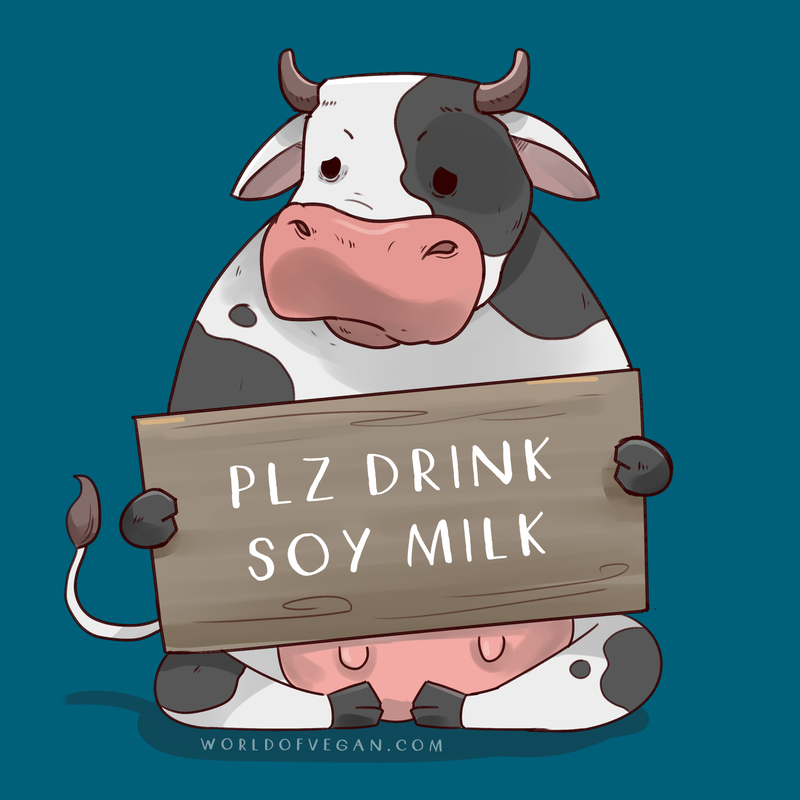 If you’re already dairy-free, please share this video to spread the word!